Seesaw is a digital learning journal that we use here at Beech Hill. It empowers students to independently document their learning with built-in creative tools, and provides an authentic audience for their work. Children can “show what they know” using photos, videos, drawings, text, PDFs, and links. All children throughout the school have an account, where they can upload and share their best work with their teachers, peers and families. Seesaw gives students an authentic audience of their peers, parents and even other classrooms around the globe, encouraging better work and real feedback. Teachers control who can view the student content, and can customize which feedback options are available in their class. 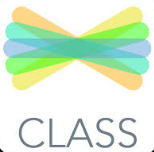 Teachers use Seesaw daily and in all areas of the curriculum for assessment, to share activities or links, to store digital work and to generally enhance the learning. It is also used as a communication tool between teachers and families. Parents and family members have a window to their child’s learning and can see what has been happening instantly. 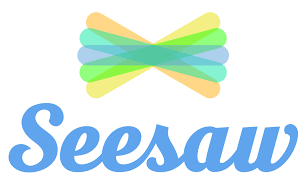 Seesaw’s immediate, visual updates are seen by busy parents and give families an opportunity to provide encouragement. Plus, built-in translation tools help Seesaw posts cross language barriers.